When you hear the word meditation, you may think of sitting cross-legged with your eyes closed—breathing deeply and trying to clear your mind. Doing so may help some stress-related health conditions, including those related to the gut. Here’s what you need to know about meditation and what to expect from the practice. Meditation practices come in many forms, some of which date back more than 2,000 years. The specifics of each differ, but they all have one thing in common. “All the various practices train or cultivate attention and awareness,” says Miles Neale, a clinical instructor of psychology at Weill Cornell Medical College and author of Gradual Awakening, a book about Tibetan Buddhist meditation. There are three main types, Neale says. The first and most common is one he calls single—pointed meditation, “where you try to anchor your mind to one point of attention, like your breath or a candle or a mantra,” he explains. The second type, “open focus meditation,” involves recognizing any thoughts, feelings or sensations that pop into your head as they arise—without passing judgment on them. (This practice is a big component of mindfulness, he says.) The third type is one he calls “cultivation meditation,” in which you try to develop specific qualities or habits of the mind. Loving-kindness meditation, which emphasizes openness and compassion, is one example. All types cultivate attention and awareness, and research shows that meditation can bolster concentration. Even a little seems to go a long way. A recent study in the journal Frontiers in Human Neuroscience found that just 10 minutes of mindfulness meditation training improved people’s reaction times and accuracy scores on a computer-based attention test. “I think many people under-appreciate the role attention plays in their life,” says Michael Mrazek, director of research at the University of California, Santa Barbara, Center for Mindfulness and Human Potential. In every moment of your life, your brain is bombarded with way more information than it can process, he says. A lot of this information comes at you from the world around you, but plenty comes from your own mind, whether it’s preoccupying thoughts of work or worries about an upcoming event. “Attention acts as a filter—like the gatekeeper of your mind—and so where you direct your attention is the best predictor of your experiences,” Mrazek explains. Enhanced thinking and memory are two more benefits that research has consistently linked with meditation, Mrazek says. The practice can also help you better recognize and understand your emotions—and to let them go instead of becoming embroiled in worry or rumination. This ability to regulate emotions may be one reason meditation can help people with depression and anxiety disorders. Meditation can also help those with stress-related conditions. One small study from Massachusetts General Hospital found that the practice helped ease symptoms and improve quality of life in patients with irritable bowel syndrome and inflammatory bowel disease. 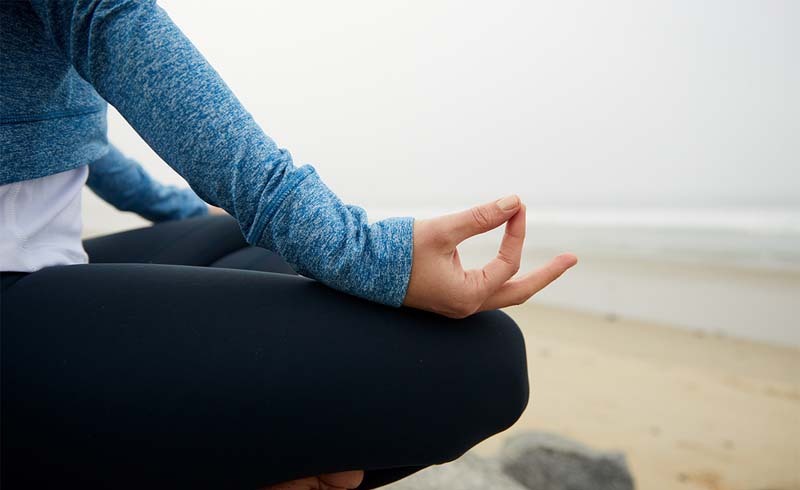 Research has also linked meditation to improvements in people with chronic pain. How does meditation do all this? It appears to increase activity in brain regions involved in pain regulation. 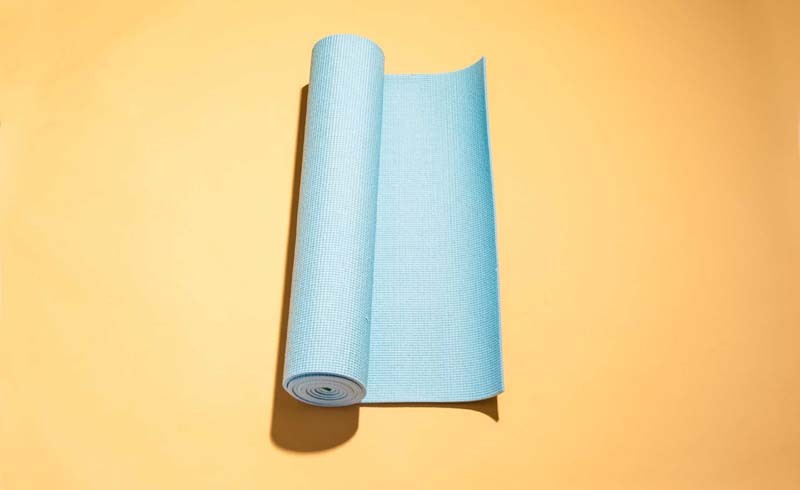 And when it comes to stress and its associated disorders, some research also finds that meditation activates the body’s relaxation response—the opposite of the fight-or-flight state that fuels anxiety and stress. Are there any health risks with meditation? Meditation requires good instruction and a slow, gradual buildup in training. Like exercise, it also requires a long-term commitment and regular practice, Neale says. If you want the benefits to persist, you need to stick with it. What is the most effective way to meditate? How should you get started? “Try a number of different practices and find one that resonates and connects with you personally,” Mrazek advises. There’s no “best” type of meditation, he adds. Finding the right practice for you requires exploration—and an open mind. Depression and Suicide Rates Are Rising Sharply in Young Americans..